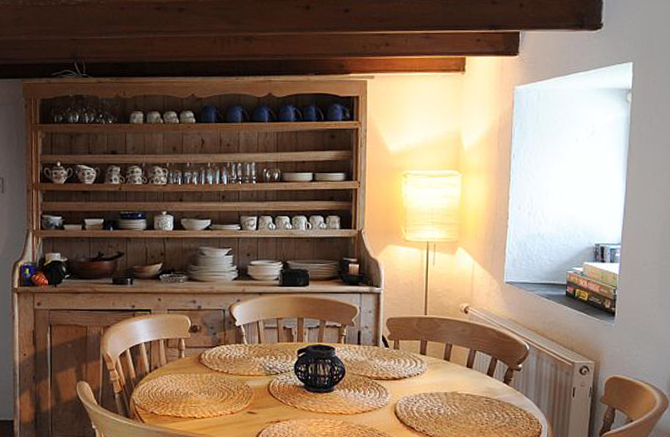 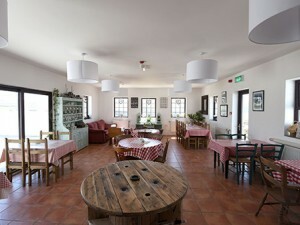 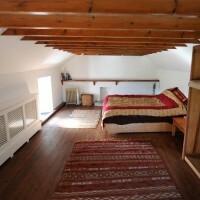 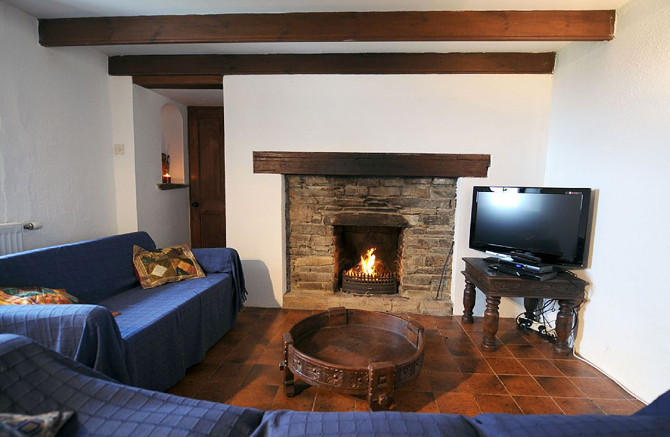 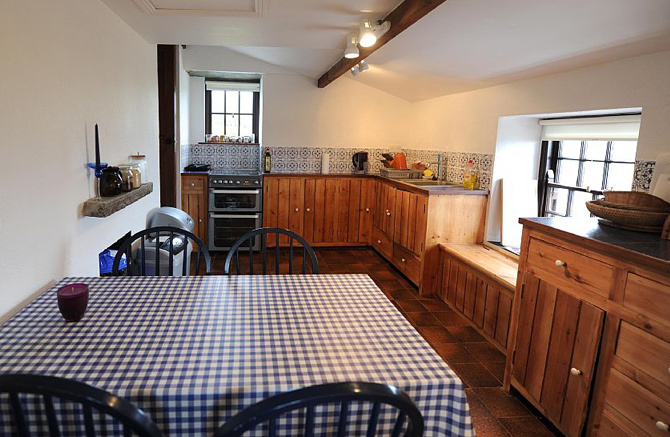 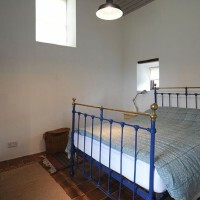 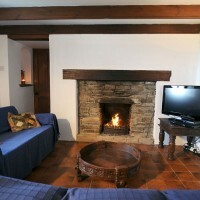 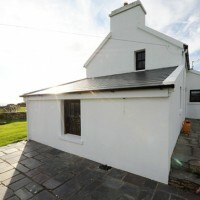 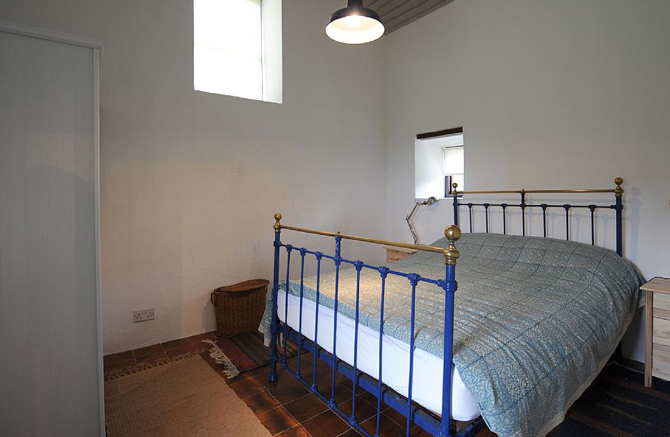 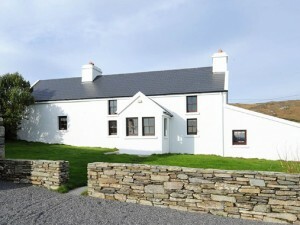 The Cottage at Three Castle Head Farm is a traditional Irish cottage, built over 100 years ago and renovated in 2011. 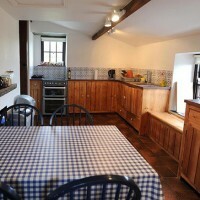 It provides a comfortable and cosy living / dining room space with an open fire, a rustic aesthetic and a well-appointed kitchen. 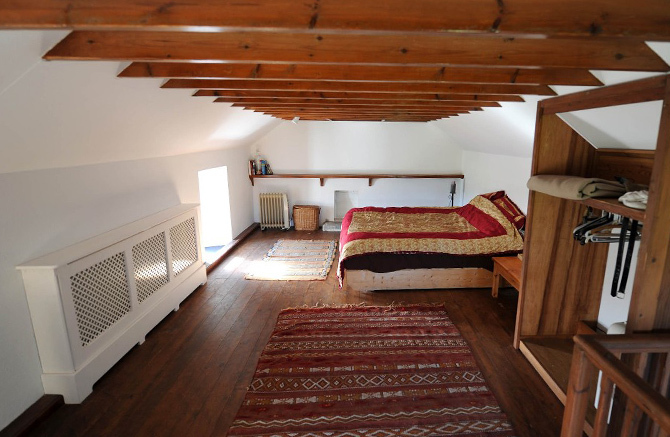 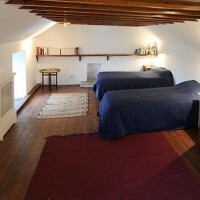 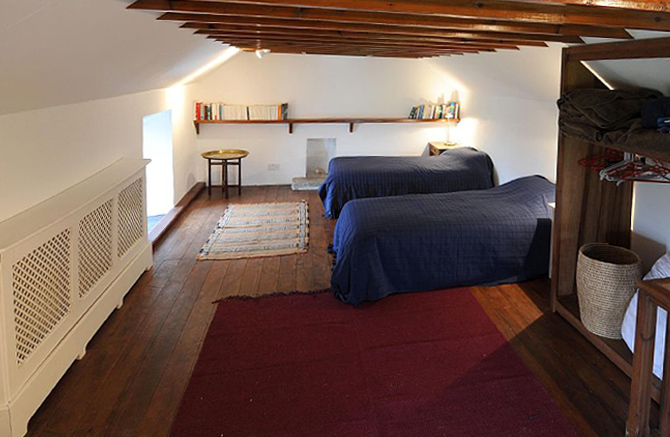 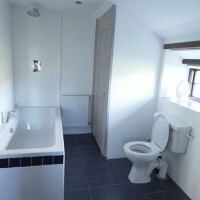 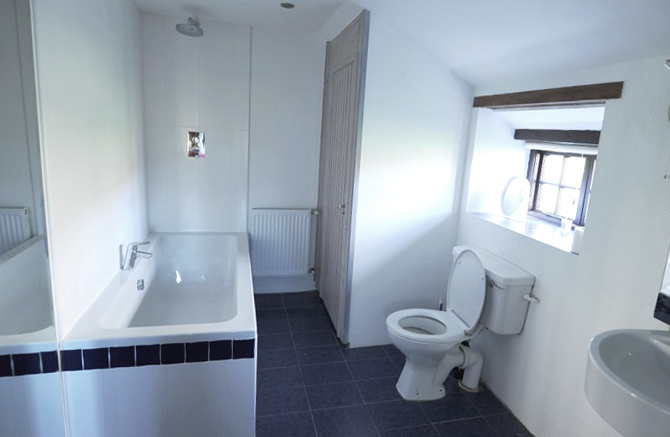 There are two bedrooms – one double and one triple and the house can sleep 2-5 people. 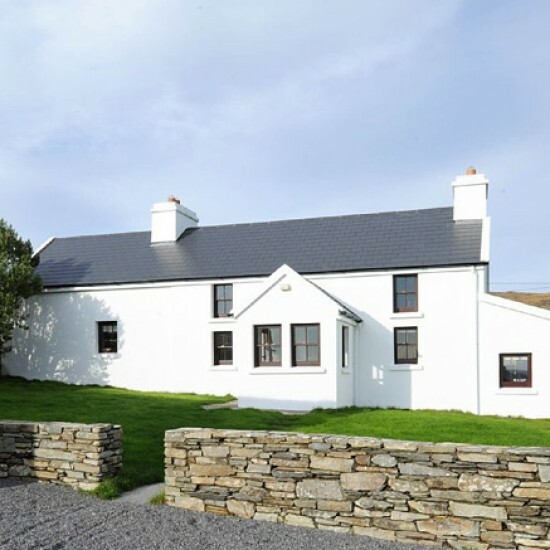 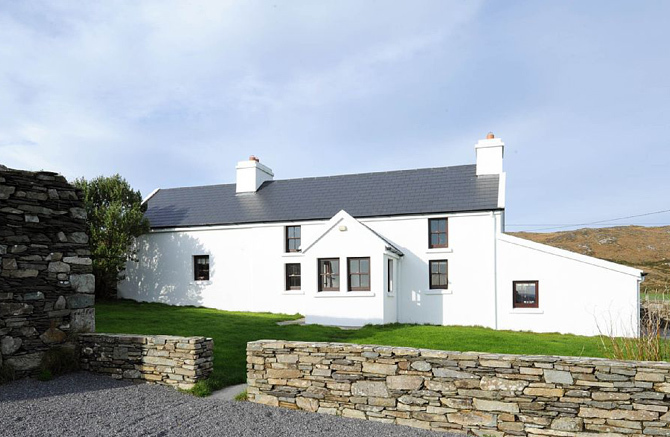 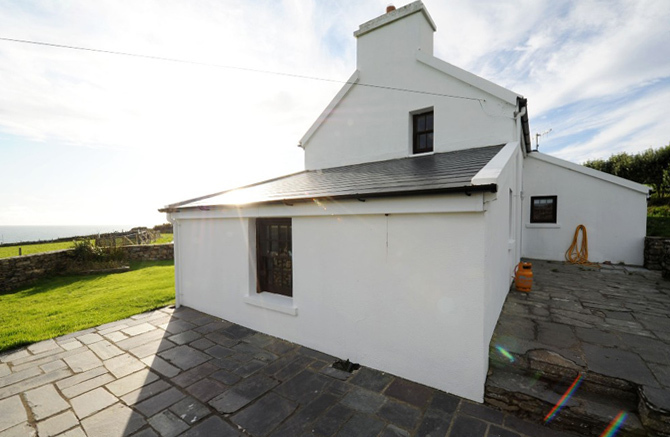 The Cottage is surrounded by landscaped lawns with a stone terrace to the front of the house – the perfect spot to sit and take in the stunning views of Dunlough Bay and Mizen Head. 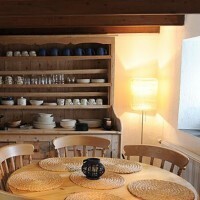 For prices and availability please click here or get in touch by email.